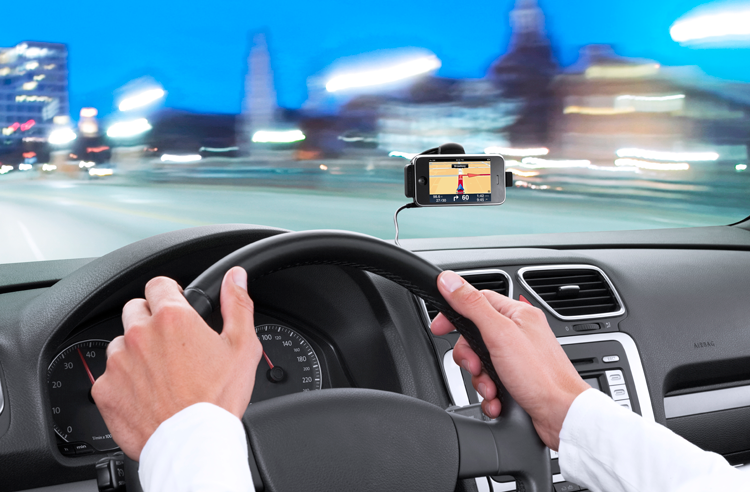 It’s been a long time coming, but finally Dutch satellite navigation specialist TomTom has announced that it will release a dedicated Android app, launching with on-board maps, intelligent routing and HD Traffic services in October. The company will be showing off the new app at the IFA consumer electronics trade show today, demonstrating its new map interface, up-to-date routes, advanced lane guidance, spoken street names, traffic redirection and speed camera alerts. TomTom will make certain services (such as HD Traffic and speed camera alerts) available via in-app purchasing, helping the company monetize its offerings across its mobile apps. It already provides dedicated maps on Apple devices but has held off releasing an Android app for the longest time. Don’t forget that Apple also chose the company to provide mapping services for its soon-to-launch iOS 6 operating system, which will replace Google’s own Maps service and provide maps and navigation to iPhone and iPad users free of charge. It’s going to be a tough fight on the Android platform, especially with Google’s own (and free) services available by default. In June, the company said that the app was coming “fairly soon,” now we know that it’s real and will be available in October. Details on price and an exact launch date will be announced closer to its launch.